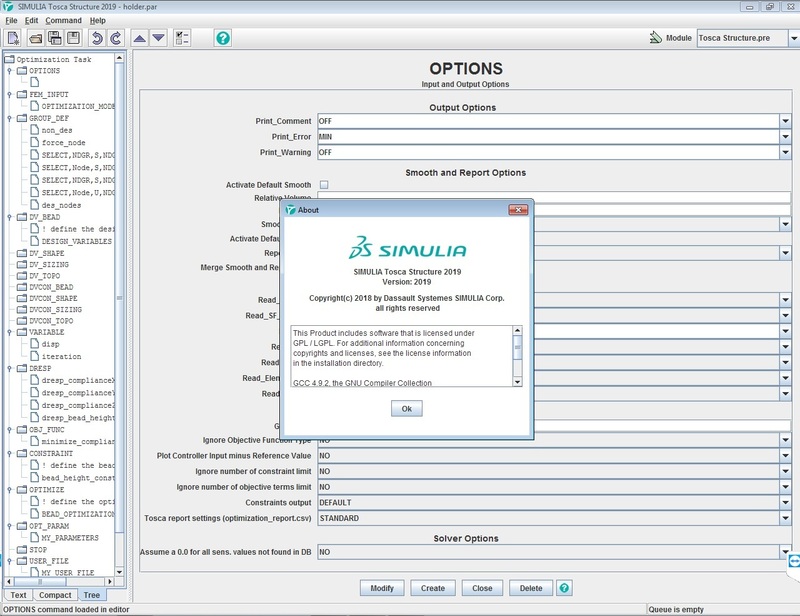 SIMULIA has released the R2019X portfolio, which focuses on the applicability, efficiency and scalability of Dassault Systèmes' digital physics offerings. The release includes new ways in which all of the company's products are working more closely together. 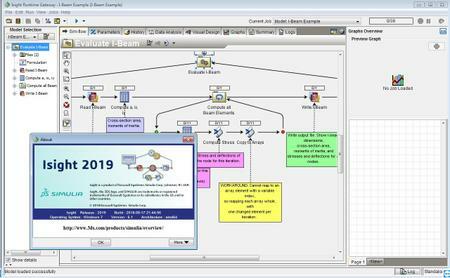 The R2019X release delivers industry-specific process workflows. users will find all the visibility, collaboration and decision support they need on the 3DEXPERIENCE platform, according to the company. - Power’By for Simulation – In R2019X the company has focused on allowing users to maintain and secure their existing simulation intellectual property while benefiting from the 3DEXPERIENCE platform. 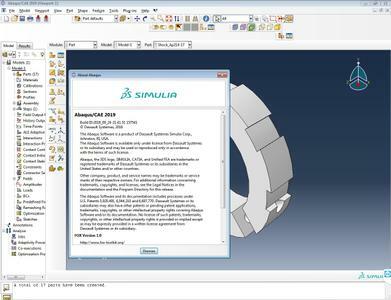 This includes running and managing Abaqus, Simpack, XFlow and CST Studio Suite simulations from the platform and sharing the results of those simulations with others. 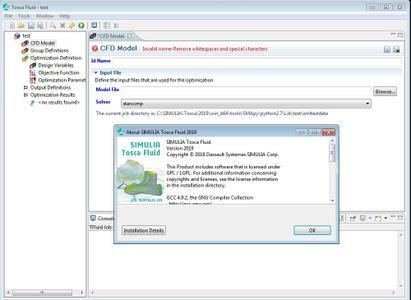 Specific enhancements include the ability to upload result data, plots, and animations for both XFlow Specialist (for fluid simulation) and Simpack Specialist (for multibody simulation). - Fluid Simulation for Designers/Engineers – R2019X continues to enhance Dassault Systèmes' computational fluid dynamics (CFD) portfolio, which covers both mainstream and industry-specific CFD simulation. 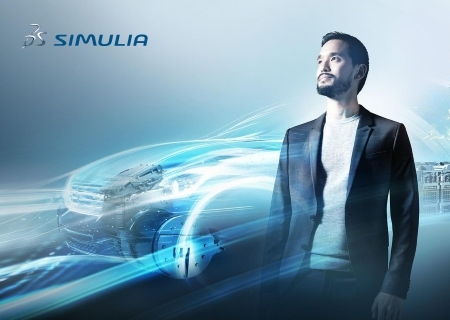 3DEXPERIENCE Simulation R2019x now provides the most complete CFD solution for designers and engineers using CATIA on the market today, according to the company. - Enhanced Digital Additive Manufacturing – R2019X is designed to increase AM efficiency, usability and confidence that parts will “Print to Perform” with the following enhancements: assembly, support, thermal optimization, automated smooth-geometry reconstruction, an improved Eigenstrain method and a new voxel-based mesher to simplify complex geometries. - Abaqus – A powerful and complete simulation package for both routine and sophisticated problem solving for industry processes requiring Structures simulation. Our scalable suite of unified analysis products allows all users, regardless of their simulation expertise or domain focus, to collaborate and seamlessly share simulation data and approved methods without loss of information fidelity. 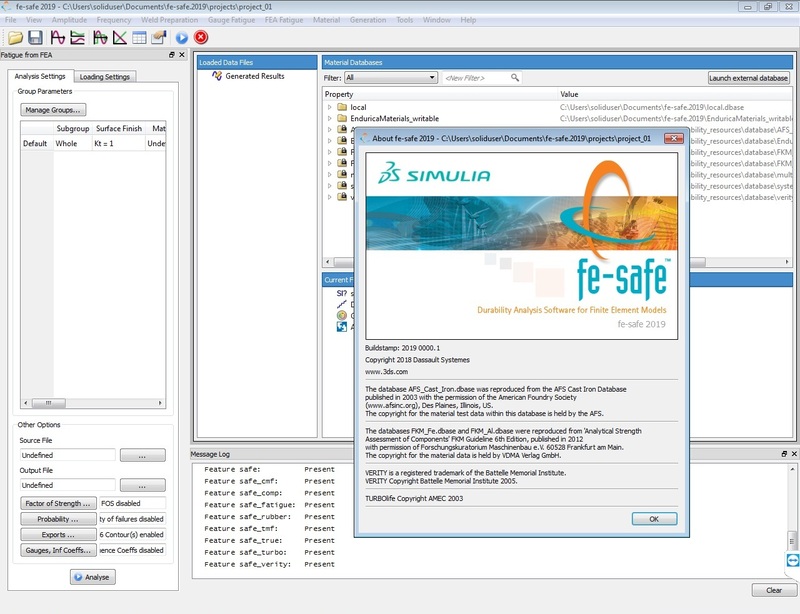 - fe-safe – A powerful, comprehensive capability available in the Abaqus portfolio for fatigue analysis from finite element models. It is used with commercial structural analysis (FEA) software, to calculate where and when fatigue cracks will occur and whether they will propagate, and to predict service life variation and is used by leading companies in automotive, heavy truck, off-highway, marine, defense, offshore, power generation, wind energy, medical engineering and many other industries. 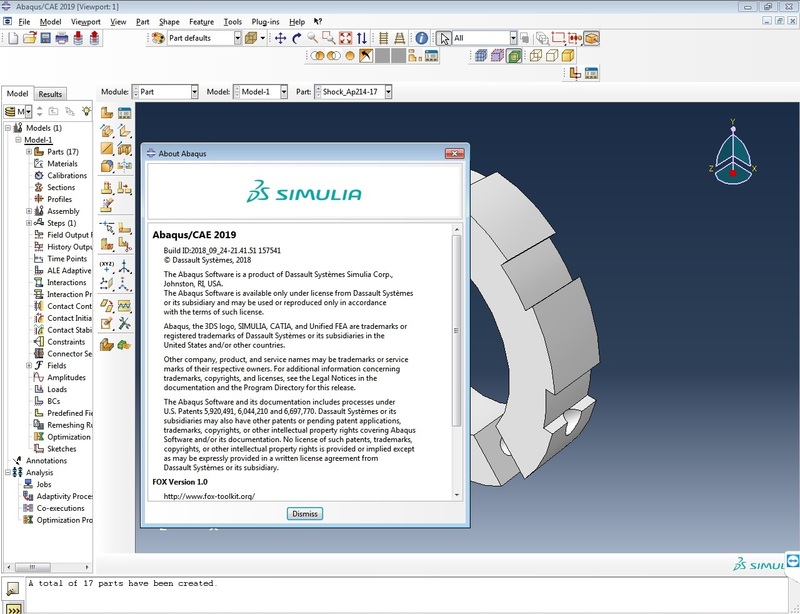 - Tosca – An integrated topology, shape, and bead optimization technology available with and integrated into the Abaqus portfolio. Tosca is used to optimize the topology, shape, and bead layout of structures considering in-use loading scenarios in order to reduce weight & cost, increase strength, and maximize life. - Isight/SEE – The industry process automation and design optimization software, providing solutions that enable users to reduce analysis time and costs while improving product performance, quality and reliability. 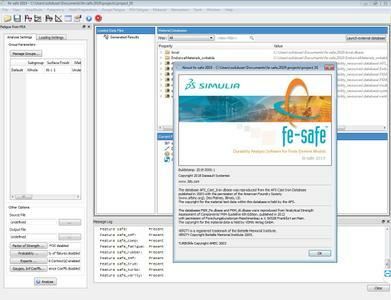 SIMULIA Execution Engine (SEE) provides state-of-the art Fiper technology for distributing and parallelizing simulation process flows. 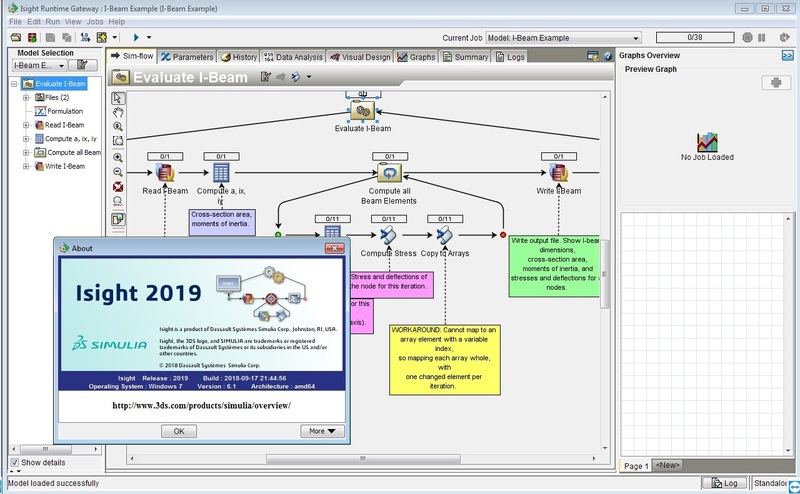 Together these allow customers to build a web-based framework for distributing the execution of simulation processes to optimize computing resources and enable collaboration across the enterprise.